If you can identify and treat the root causes of cognitive decline, you can reverse the symptoms and improve brain function. The definition of insanity is doing the same thing over and over again expecting a different result. To achieve a different, desired result, you must start with a different experience. By shifting the traditional disease-centered focus and diagnose & prescribe mentality of traditional medical practice to a more patient-centered approach, our team identifies the underlying, root-causes to disease and addresses the whole person to stop the progression of the decline, reduce symptoms and improve cognitive function. The ReConnect Program is based off the framework and fundamentals of The Bredesen Protocol® with variations based upon our clinical experience of improving the brain function of over 10,000 individuals. We offer all-inclusive programs designed around your health timeline, objective data, symptom severity, progression of decline, current health needs and future goals. Each program is designed specifically for you and includes education, provider visits, health coaching, advanced diagnostics, various scientifically validated cognitive decline treatment modalities and concierge level support. All programs are based around a time-frame to reach your health goals and include milestones to ensure you are on the right track. Everything is measured at least twice so you will not only feel better, you’ll know why. Our current in-house data show that 96% of patients we have seen have shown Brain Function improvement on the ReConnect Program by six-months. Those with Subjective or Mild Cognitive Impairment are showing a 2x increase in Brain Function and a 51% decrease in symptoms in 3-months. Those with diagnosed Dementia are showing a 25% increase in Brain Function and a 37% decrease in symptoms in 3-months. Dale Bredesen, MD is a physician, neuroscience researcher and is internationally recognized as an expert in the mechanisms of neurodegenerative diseases such as Alzheimer’s Disease. He has spent over 25 years studying Alzheimer’s Disease and potential treatments including pharmacological therapies & multi-modal approaches. In 2014, Dr. Bredesen published a landmark study showing reversal of cognitive decline in Alzheimer’s Disease by applying a functional medicine framework to the complex, chronic disease of 10 patients. In 2017, Dr. Bredesen published the now New York Times best selling book – The End of Alzheimer’s, and gave hope and direction to tens of thousands of individuals and families battling the disease or looking for methods of prevention. 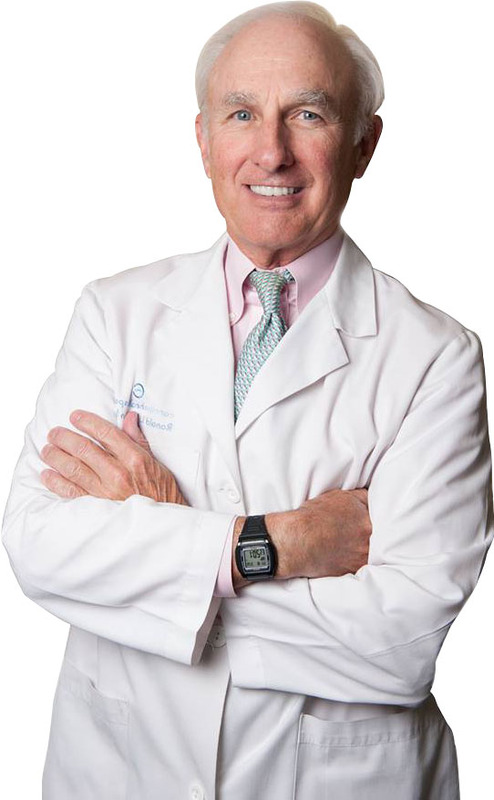 Dr. Brown, founder of Carolina HealthSpan, has trained directly with Dr. Bredesen, is certified in the Bredesen Protocol® and our practice is one of the premier referral sites for individuals all over the country interested in this method of treatment. The ReCODE® program is Dr. Bredesen’s guidelines for reversal of cognitive decline, which can be administered by a physician trained and certified in the Bredesen Protocol®. The ReConnect program is our evolution of Dr. Bredesen’s diagnostic & treatment protocols, including additional technologies, therapies and interventions. Recognizing that systems and processes were the missing piece, holding back many Bredesen Protocol® trained physicians from offering the ReCODE program, we have developed and designed robust systems and models to keep the administrative and medical complexities in order, the data moving in the right direction and the patient at the center of care. We are sharing data directly with Dr. Bredesen and his team in order to collaborate on more efficient and effective models to reach more individuals in need in a more sustainable way. The ReConnect Program is based in Functional Medicine principles. It is an individualized, patient-centered, science-based approach that empowers patients and practitioners to work together to address the underlying causes of disease, reduce symptoms and promote sustainable, optimal wellness. The gap between emerging research in technology, effective treatment modalities and lifestyle intervention and integration into traditional, insurance supported medical practice is enormous. This is particularly the case in the area of complex, chronic disease such as Alzheimer’s Disease. In medical school, most physicians receive less than 5 hours of education on nutrition, sleep, stress or other lifestyle factors. 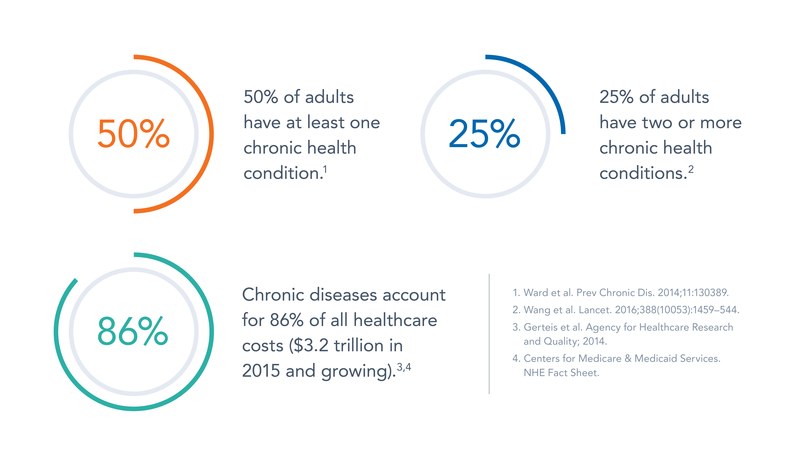 However, these are the main factors leading to chronic disease. Most physicians in traditional practice do not have the time, nor are they adequately trained to address the underlying causes of complex, chronic disease such as Alzheimer’s. You Don’t Have to Burden Your Family with Your Decline! The average expense of individual dependant care is $5,000-$10,000 per month. Unless you have long-term care insurance, this is not covered under any health care policy including MEDICARE. If you or a loved one is experiencing Cognitive Decline, where will you/they be in a year if you stay on the same path? How about 3-5 years? It’s time to join the thousands of individuals who have seen their Cognitive Decline reversed through the Bredesen Protocol® and our ReConnect Program. Start your experience with a 20-minute call with one of our cognitive decline experts to determine if we’re a good fit for your case. Then join us for free, in-house education on the topics of Functional Medicine, Brain Enhancement & the Reversal of Cognitive Decline. Collect some specific objective and subjective data including advanced Labs, Brain Function Testing, Lifestyle Assessment, Symptom Profile and Health Timeline. Carolina HealthSpan Institute was the second largest contributor to the Journal of Alzheimer’s Disease & Parkinsonism case report. Summary – A recent study was compiled referencing sustained subjective and objective improvement in cognition which is a part of the reversal of cognitive decline in Alzheimer’s disease and the pre-Alzheimer’s disease conditions which include Mild Cognitive Impairment (MCI) and Subjective Cognitive Impairment (SCI). This was done by using a precision medicine approach that required determining potential contributors to cognitive decline. Some of the patient examples referenced in the Journal of Alzheimer’s Disease & Parkinsonism case report were patients of Carolina HealthSpan. The development of effective prevention and proactive treatment modalities is a major healthcare goal, and is at the center of Carolina HealthSpan’s mission. We pride ourselves on helping determine the underlying root cause(s) to your symptoms and can help guide you toward optimal health. Summary – A novel, comprehensive, and personalized therapeutic system is described that is based on the underlying pathogenesis of Alzheimer’s disease. The basic tenets for the development of this system are also described. Of the first 10 patients who utilized this program, including patients with memory loss associated with Alzheimer’s disease (AD), amnestic mild cognitive impairment (aMCI), or subjective cognitive impairment (SCI), nine showed subjective or objective improvement. One potentially important outcome is that all six of the patients whose cognitive decline had a major impact on job performance were able to return to work or continue working without difficulty. These anecdotal results suggest the need for a controlled clinical trial of the therapeutic program. Dale Bredesen, MD has published two peer-reviewed articles since 2014 which have confirmed the data in his 2014 study. Summary – In summary, these results for our Brain Fitness Program for patients with MCI further support the fact that a multi-disciplinary set of interventions has the potential to enhance cognitive function in elderly (4). It provides an additional incentive to initiate large placebo-controlled randomized clinical trials to evaluate the possibility that we can slow the rate of cognitive decline with aging, and grow the size of hippocampus, through an emphasis on diet, exercise, cognitive stimulation, neurofeedback, meditation, and counseling for stress reduction and having a purpose in life.